The “Chaiyya Chaiyya” Actress Opens up about her Split with Arbaaz Khan! 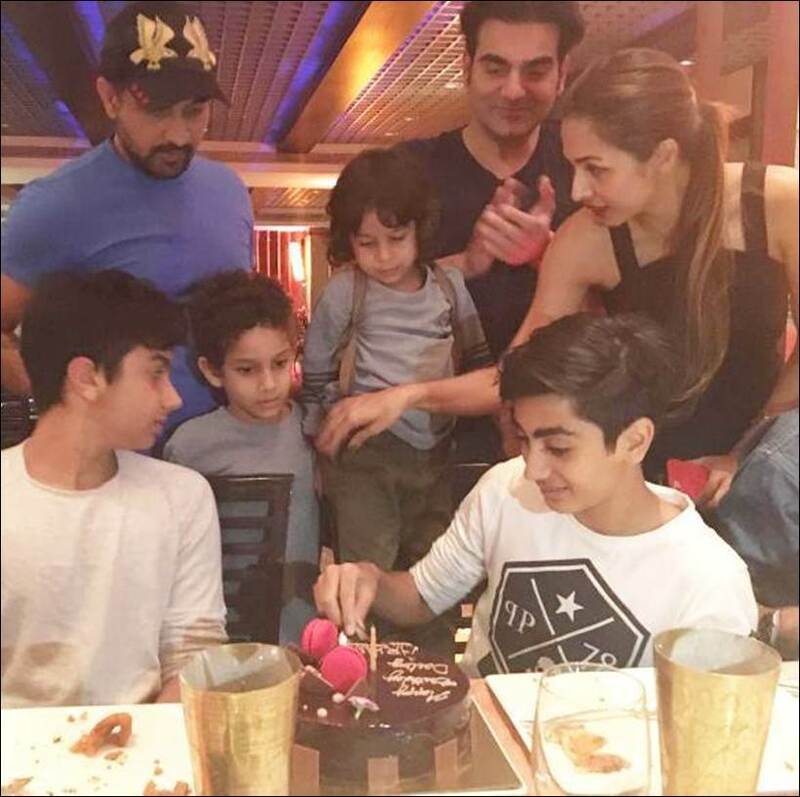 It was a big shock when Malaika Arora (Khan) and Arbaaz Khan ended their 18 years of marriage. They both were seen together on various occasions in the past and after their separation and recently too they were found happy celebrating Arbaaz’s birthday bash. Both the actors have mutually agreed on the matter and the couple has handled the divorce with the utmost dignity. She was spotted partying hard with her 15-year-old son, Arhaan and is making sure that their separation does not adversely affect their son. The 43-year-old actress was last seen in the item song Munni Badnaam Hui in the film Dabangg, which was produced by her ex-husband Arbaaz (Khan). Hope to see the actress on screen soon. Apart from acting, the diva is busy working on her newly launched lifestyle and a fashion line for a brand.